Posted in: Crime Stoppers, Media Release, Put A Name with This Face, Reward, WANTED. Tagged: Toman. 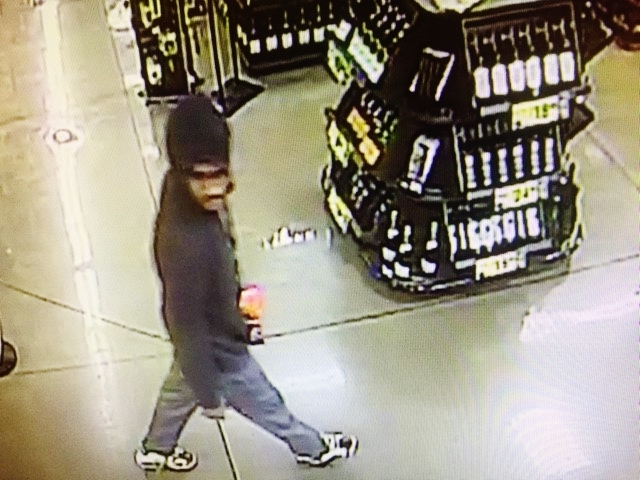 Franklin Police want to identify this suspect who stole a case of Budweiser and carton of cigarettes from the Columbia Avenue Kroger. The FPD and Crime Stoppers are offering a cash reward for information on his identity: (615) 794-4000. Callers will remain anonymous.